Hope you all had a lovely weekend! Monday is here again and we all know how stressful sometimes work or school can be. Well, with some good music I’m sure you’ll make it through the next few days. If your heart is broken or just need a good pick-me up song, well.. here it is! 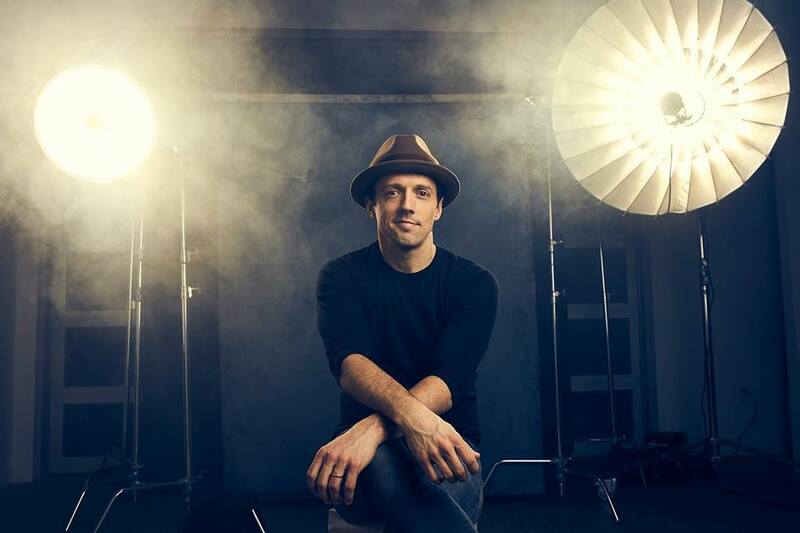 It’s no surprise that I’m a huge fan of Jason Mraz. His music always sounds like Spring, even during a cold winter day. ‘Unlonely’ is one the singles of Jason’s latest album Know. A feel-good song, who feels like sunshine on a cloudy day. Monday, we can do this! Leon Bridges is such an underrated artists. He’s incredible and his voice is electric. ‘You Don’t know’ is from is forthcoming album Good Thing. The song is retro his high pitched vocals are magical. Wanna hear something funny? Leon supported Harry Styles during his worldwide tour in South America and Mexico. Wanna know more about Leon Bridges? Check out his website for the latest updates! Who else was a huge fan of Westlife back in the days? Chances if you are, you are probably a 90’s kid just like me. I Remember the good old days when I used to listen to Uptown Girl and When You Are Looking Like That on repeat on my MP3 player. In 2018 the boyband announced their comeback and here it is: ‘Hello My Love’! Hello my childhood, welcome back! Where have you been? Oh, this song is pure joy! It was love at first sight from the moment I’ve heard the intro. Their vocals, style, catchy tunes and just seeing their happy faces back on screen. ‘Hello My Love’ definitely has that 90’s classic vibe, but with a modern twist.The song was written by the also very talented Ed Sheeran and produced by Steve Mac. Wow, what a great way to bring in the new year! 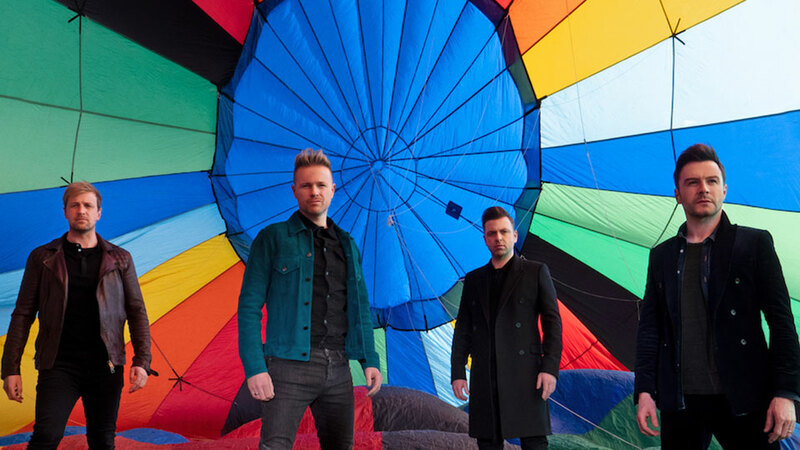 I’m so excited to see what Westlife has more in store for us. 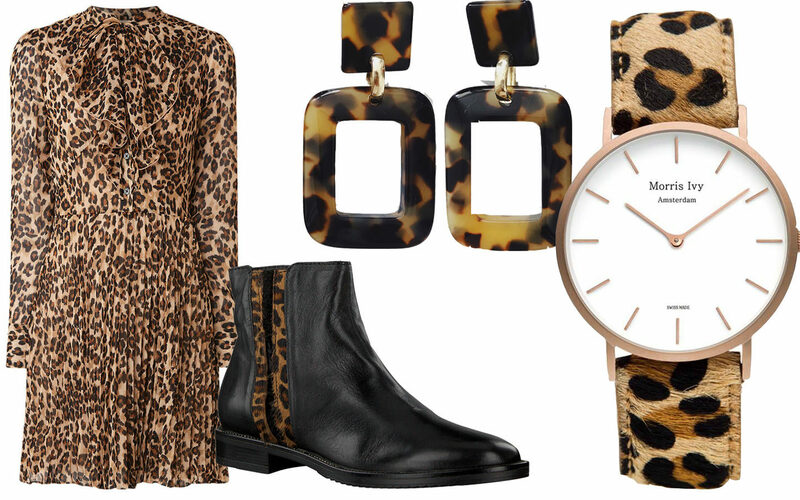 If there’s one trend that I’m into this moment, it’s definitely leopard! I love this trendy yet classic print. You can find many leopard printed items in my closet: A coat, a couple of tops and blouses, a watch and even a pair of jeans. Yes, you can definitely say that I’m going wild for this trend! It looks like the leopard is about to stay, since animal prints will be a hot item this summer. Still many people has this bad image of the leopard trend but when done right, leopard can be very chic and sophisticated. How? I’m about to tell you! Choose leopard prints with muted tones. Since this animal trend is really everywhere, you can find them literally in every color. From bright red to yellow. If you want to keep it sophisticated, try to pick for more neutral colours. But… of course you can mix this animal pattern with a bright color! I love to wear my leopard jeans with my orange pullover. Since my jeans is muted, it still looks clean, but with a fun touch. Pick items who has a subtle touch of this animal print or go simply for accessories, like shoes. My favourite? A stunning pair of leopard earrings, who makes every outfit instant glamorous! Are you more into a casual look? Wear your leopard blouse/ top with your favourite pair of jeans and you’ll look casual chic. Go for leather! Leopard looks stunning with leather pieces. Especially a black leather jacket looks gorgeous with a leopard blouse or dress. ThIs the leopard trend also one of your favourites? And which items do you already have? Hi lovelies! Sorry, sorry, sorry for being so in-active on this blog! Being busy lately, but of course I’ll always make time for music. Don’t know about you, but schools here have already started. What a bumper! So summer is officially over (luckily, the weather is still good), but to stay a little bit longer in that summer-vibe I choose for this Music Monday The Vamps’ ‘It’s A Lie’! Many people probably know The Vamps from one of their songs ‘Somebody To Love’ (seriously, just admit it.. you liked it! 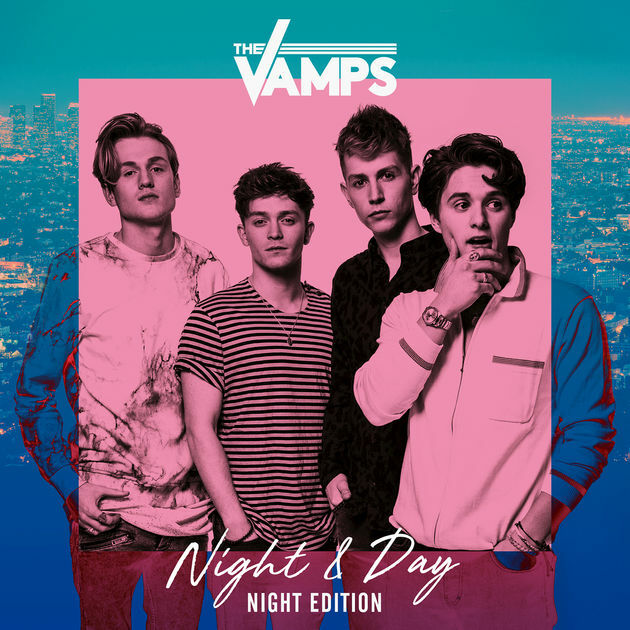 ), but now the British boyband is back with a new album ‘Night & Day’. For this album they collaborated with artists like DJ Martin Jensen and Sabrina Carpenter. Their new sound is more electric than their previous songs and I like it! ‘It’s A Lie’ is a collaboration with Argentine singer TINI. It’s fun, catchy and I love the salsa sound. This is the kind of song that I wanna hear on one of those after summer parties. 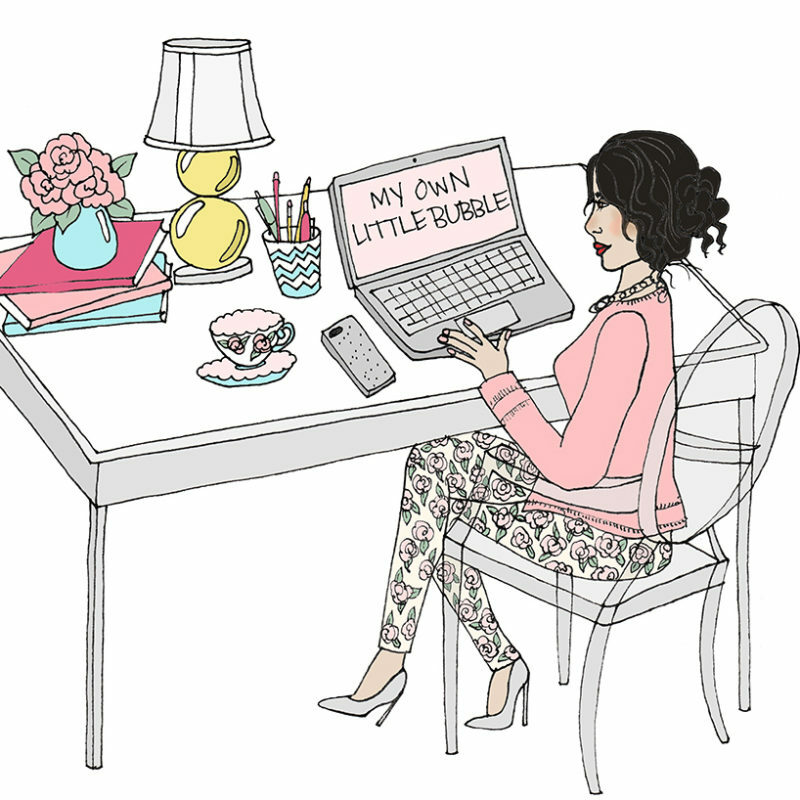 Welcome to my little space on this World Wide Web. A place where to inspire and to be inspired through all kind of different things: Music, art, books, fashion & beauty, travel, movies, quotes and more!